Time to review the 2016 Kia Sorento SXL! I took this amazing SUV up to Northern California to see the sites and go on a food adventure or two! We hit up two of my favorite Disney places up north and discover a few new food places as well! Then we head back home to Southern California for a little Disneyland time and a new food adventure! This gorgeous SUV is large and can handle a large family or a friend to drive up the state with. It's classic good looks make a bold statement and let people know that you have arrived. 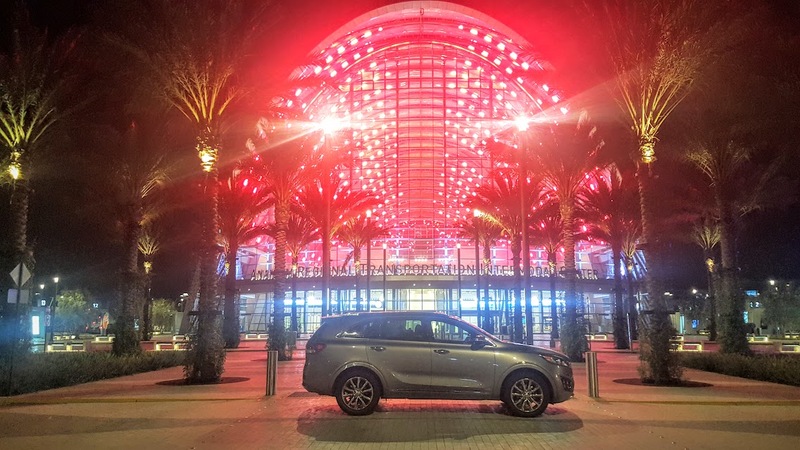 This is perfect for dropping the kids off at school or heading for a night out at the symphony. The powered liftgate is great for helping you with the groceries or to help load up luggage for a trip. 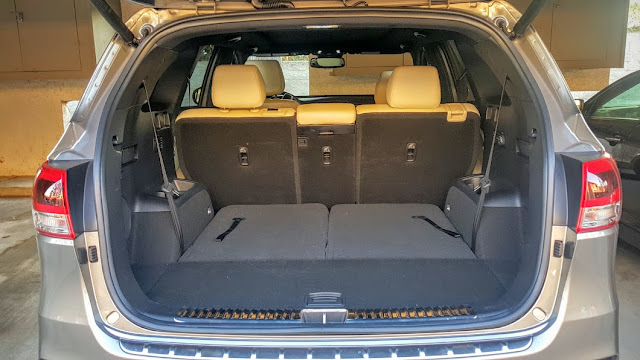 Check out the third row fold down seats to give you even more storage space in the back. The cockpit is nicely laid out with all of the controls easily within reach. The display panels are super bright and easy to read even during the daytime. The large 8' infotainment screen is brightly lit as well offering a superb navigation system and SiriusXM. There are several driving modes. I mostly drove in ECO mode and the powerful 3.3L V6 GDI engine easily made it over the Grapevine and the hills of San Francisco. 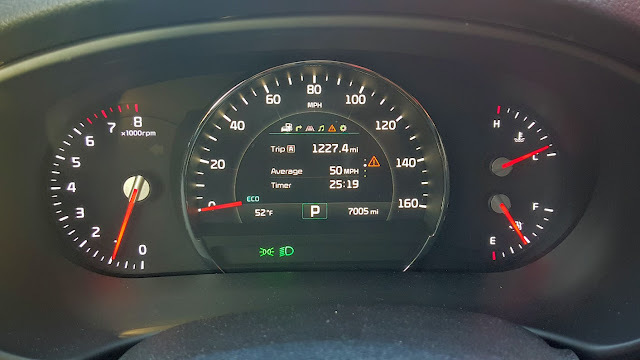 The Sorento is listed as getting 17 MPG in the city and 23 MPG on the highway but I was averaging slightly more than that during the week. The environmental controls are easy to use. I also love the air cooled seats since it was in the upper 80s here in Southern California. 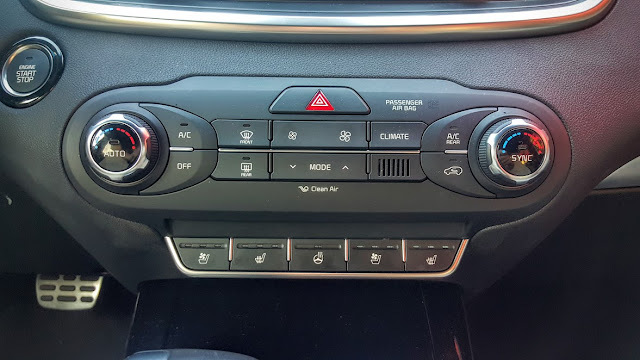 You also get heated seats and a heated steering wheel for winter time. 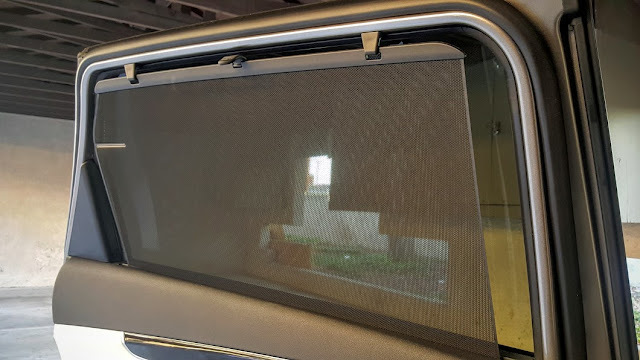 I love the second row sliding sunshades. My mom even loved the convenience of them when she sat in the second row. Just the perfect way to block out that glare from the sun and not have to worry about buying off-market ones with those suction cups that leave marks on your windows. Heading up the 5 to Northern California you want to make the stop at Bravo Farms in Kettleman City. Not only is it a great time to stop to stretch your legs but there is so much to see and do here. 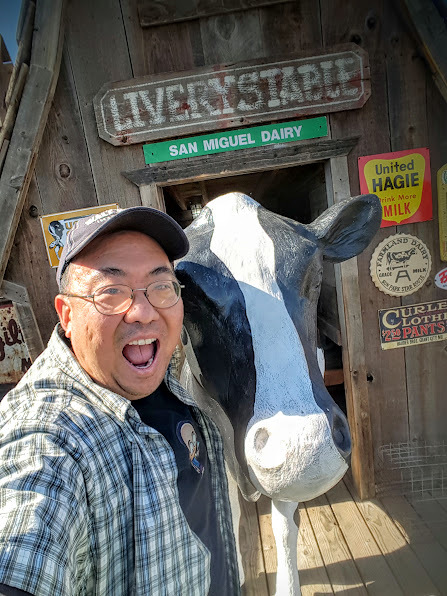 You can have BBQ here, ice cream, do some beer or wine tastings, and they have a fun play area with fun photo ops like with this cow! Oh and they are the place where I get my root beer milk. Think of a melted root beer float! It is delicious! 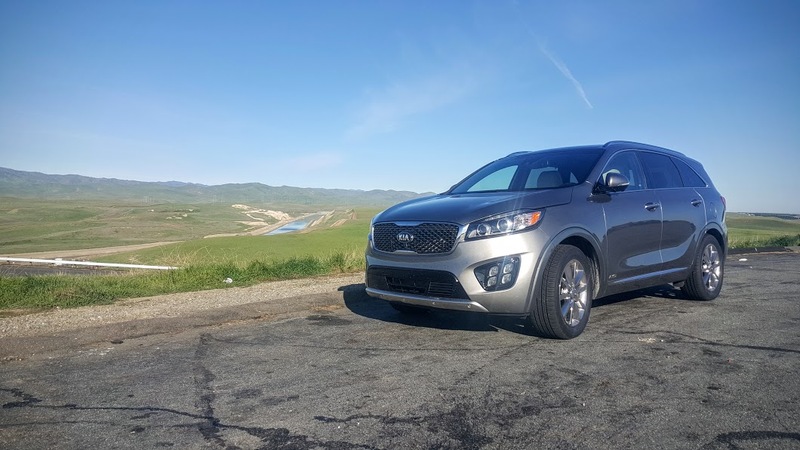 Time to hop back into the Sorento and continue the drive to Sacramento! 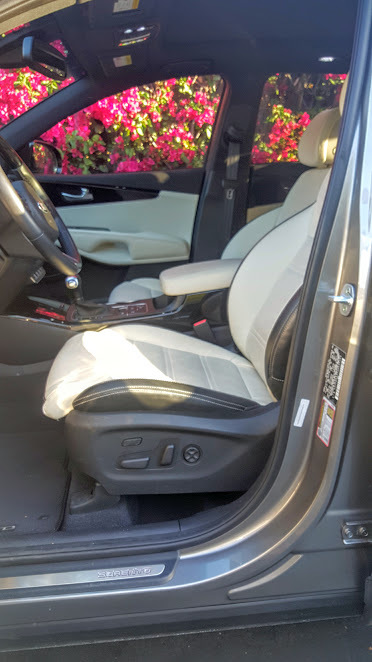 The seats are super comfortable and easily move into whatever position you need. My first dinner up north is at a hole in the wall Japanese restaurant in South Sacramento called Edokko! Here I am enjoying a bento box with salmon, katsu and sashimi! 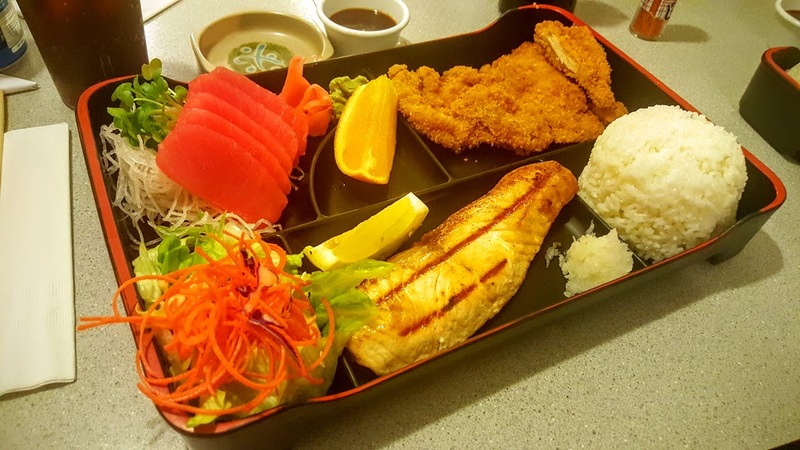 A great spot to stop and get a great meal! The next day it was off to The Presidio in San Francisco. 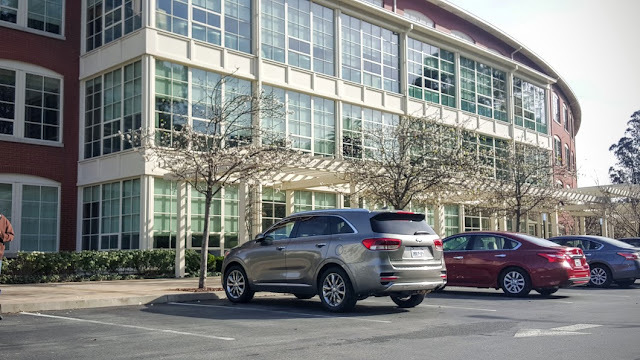 The Kia Sorento SXL is sitting in front of Lucasfilm! That's right, Lucasfilm! 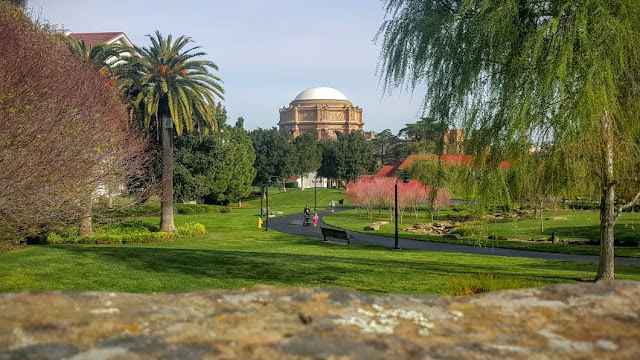 Another great place to visit is the Palace of The Fine Arts which is just a short walk away from Lucasfilm. But my favorite reason to visit The Presidio is of course to visit The Walt Disney Family Museum. I try to visit at least once a year. There is always something new to see and is probably one of the best kept secrets. The museum is never very busy and it is a shame. It is one of the finest museums you will find. 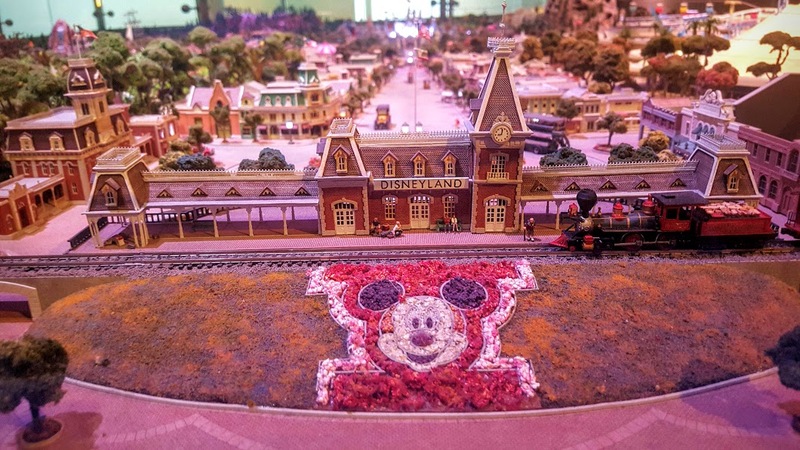 With so many exhibits and displays, my favorite is the amazing model of Disneyland. It represents the Disneyland that Walt knew and even showcases some ideas that never got off the drawing board. One of my favorite places to take a photo of the model is right here in front of the floral Mickey looking down Main Street. Walt always said that Mickey was a personification of him so the smiling Mickey face was Walt smiling and welcoming you to The Happiest Place on Earth. 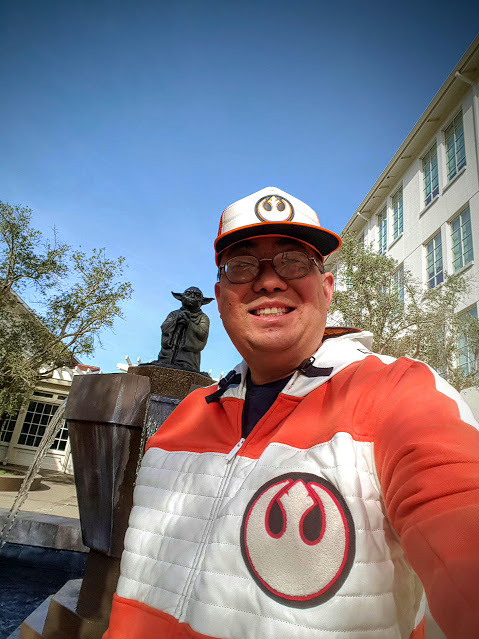 After spending time at one of my favorite museums it was time to head out and see if I really know the way to San Jose. I would end my Disney Day there. 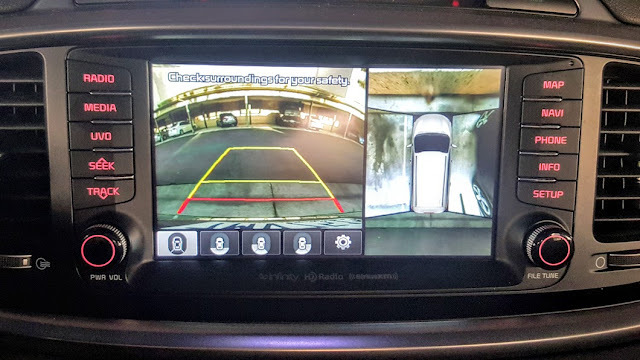 It also made great use of the Surround View Monitor (SVM) which is one of my favorite safety devices on the Sorento. Four mounted cameras create this birds-eye view of the vehicle onto the in-dash screen. It made it so much easier when reversing or helping you to park correctly. 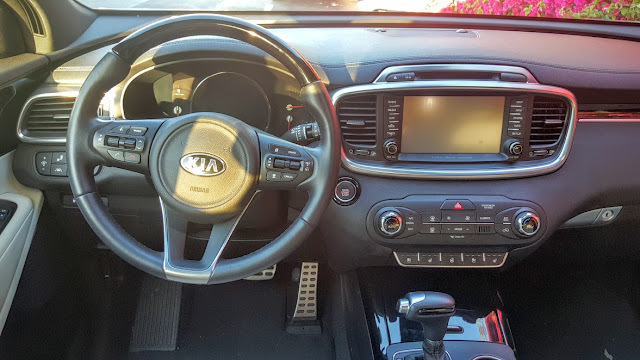 You also get all of the safety features I have come to expect from Kia such as a Forward Collision Warning System, Blind-Spot Detection System, and Lane Departure Warning System. You're probably wondering why would I end my Disney Day in San Jose. 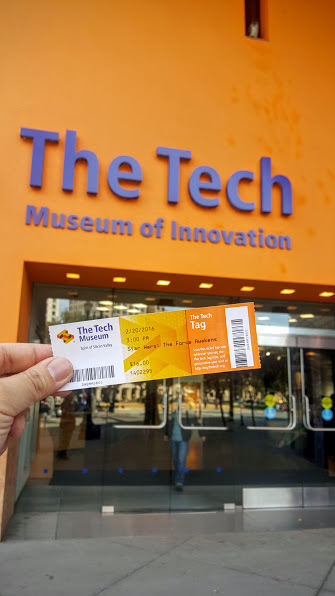 The Tech Museum is the only place in the entire state of California showing Star Wars: The Force Awakens on IMAX on 70mm film! To see the movie the way that it was filmed was a great reason to see it here! After watching Star Wars the way it was meant to be seen, it was off to one more food adventure in Sacramento. 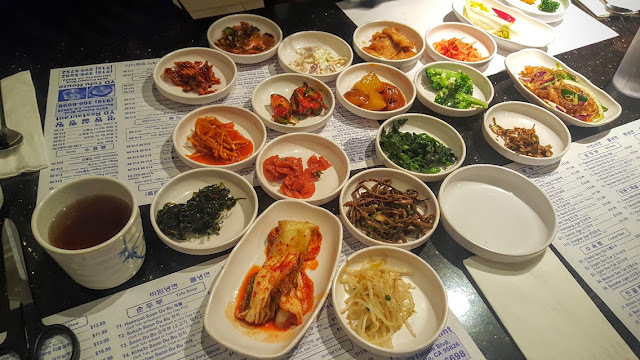 This is a Korean restaurant YD Tofu House. Look at all the bachan you get. These are various small dishes to compliment your meal. One of my favorite Korean dishes is their fried chicken. I'm not exactly sure what is different about the Korean fried chicken cooking process but it tastes so much better than just regular fried chicken. The skin is so nice and crunchy and the meat is moist and juicy. Add the spicy Korean paste they offer and you have a fantastically spicy chicken dish. Well after a few days in Northern California it was time to make the drive back home. Stopped along the California aquaduct that brings Southern California a lot of its water supply from Northern California. 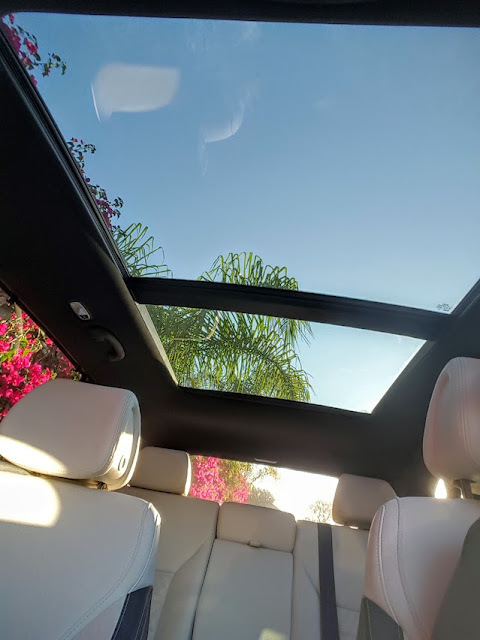 Opened up one of my favorite features of the Sorento, the panoramic sunroof. Watching the rain fall or looking at the stars will never be the same again. Of course no trip would be complete without visiting Disneyland and Disney California Adventure. 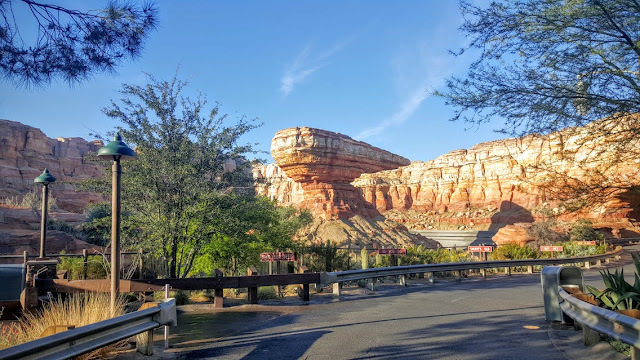 A perfect way to end the trip was here in Cars Land. A beautiful day for a race. After time in The Disneyland Resort it was time for one last food adventure. Headed out to Punjabi Tandoor for some fantastic Indian food. My friend Sarah is a vegetarian so I decided to go with vegetarian options so she could try as many options as possible. I went with a mushroom masala and the saag paneer. Sarah went with the paneer tikki masala and the other option we both sadly forgot what it was. The food was amazing and I cannot wait to go back again. We put a lot of miles on the vehicle by the end of the trip but it was well worth it. 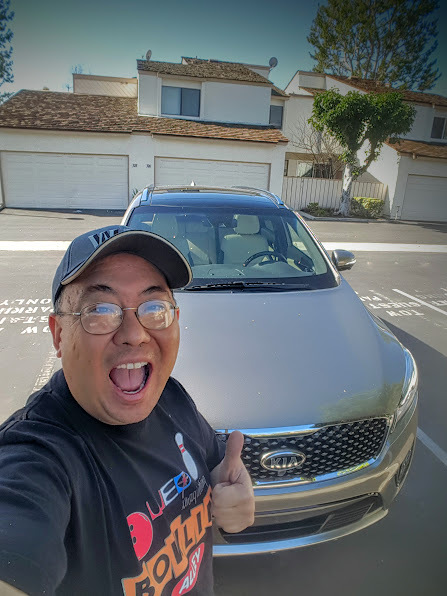 I got a great feel for the vehicle and got to drive it in a variety of road conditions and got to test a lot of the features that are important to me and hopefully are important to you as well. 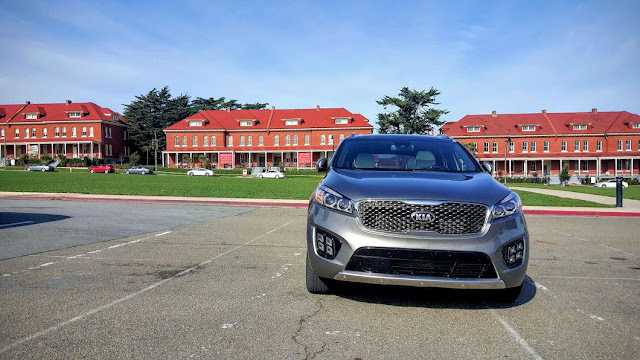 I loved the 2016 Kia Sorento SXL! A fantastic smooth driving vehicle that had a ton of leg room for everyone in the vehicle! It provided a very comfortable drive up the state! State of the art tech throughout and ton of great options and features make this a perfect vehicle for you and your family. 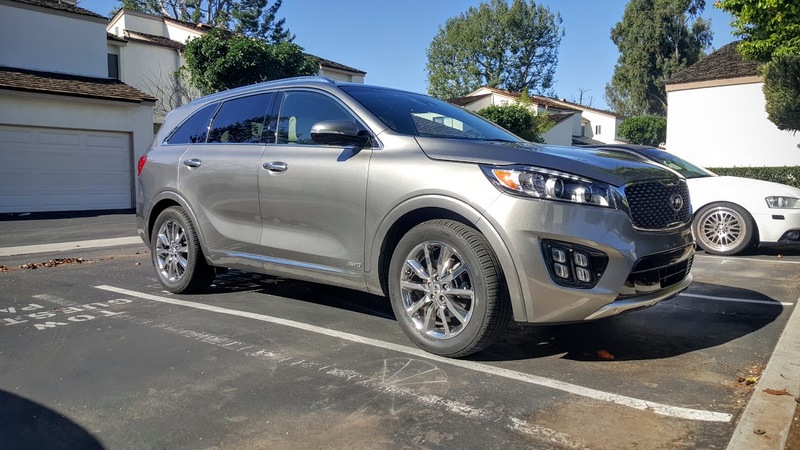 Fully equipped the 2016 Kia Sorento SXL came in at $46, 495.00! 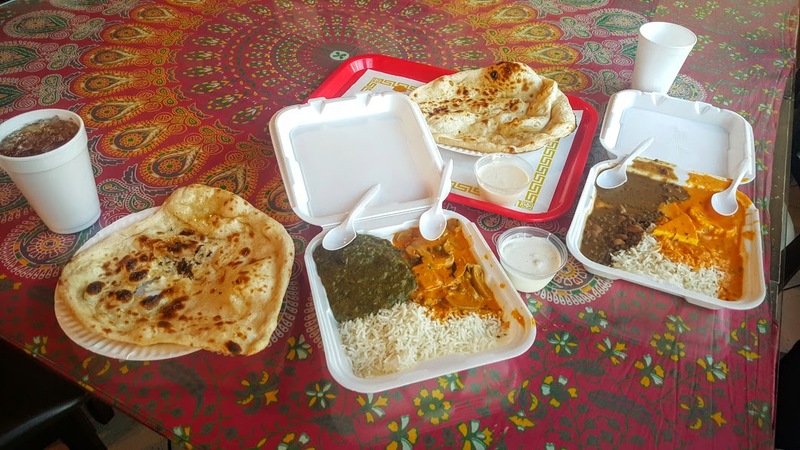 Below are all the locations of all the amazing places we ate on the Food Tour Adventure!